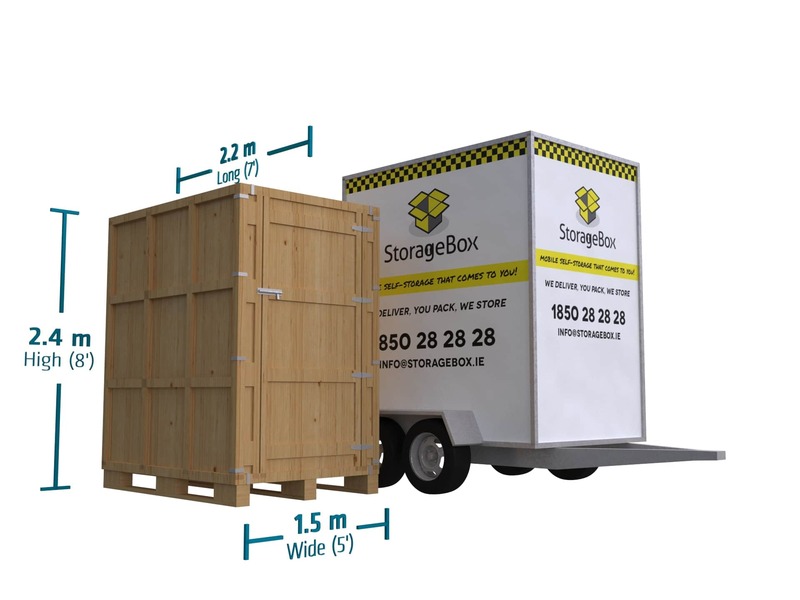 When we needed a storage solution when we moved, StorageBox offered the best service for our needs! Storagebox offered competitive prices and a top notch service for my business, thank you guys! 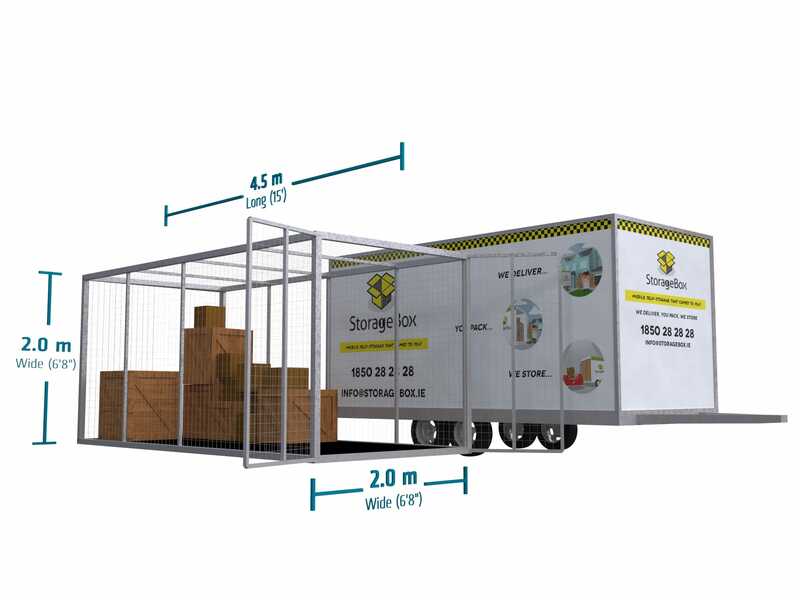 With StorageBox i didnt have to worry about how secure my belongings where, great service and support! StorageBox offered me a first class service when i was moving home! I would highly recommend them!